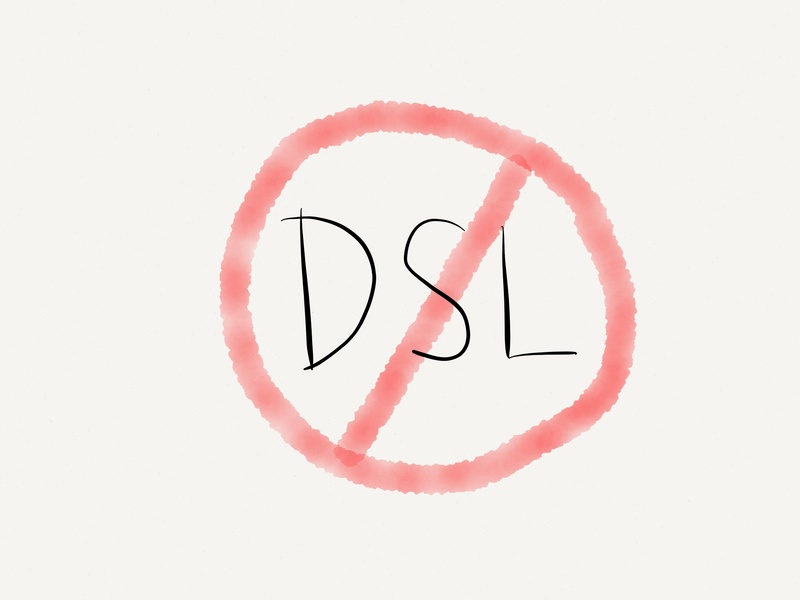 In the 3 times a week saga, the DSL service from AT&T is down again. No cable where I live and satellite Internet access too slow. Caught between the devil and the VOID. FATT is not fat misspelled …….